In a classic example of Public Relations 101, ExxonMobil’s head of PR, Ken Cohen, has been huffing and puffing and standing up for climate science, pushing everybody’s focus onto the studies Exxon funded. But it’s what #ExxonDid next is what we think the NY Attorney General should focus on in his investigation. If Exxon had climate scientists on the case, and it knew all that it did, then how could it have done what it did next? 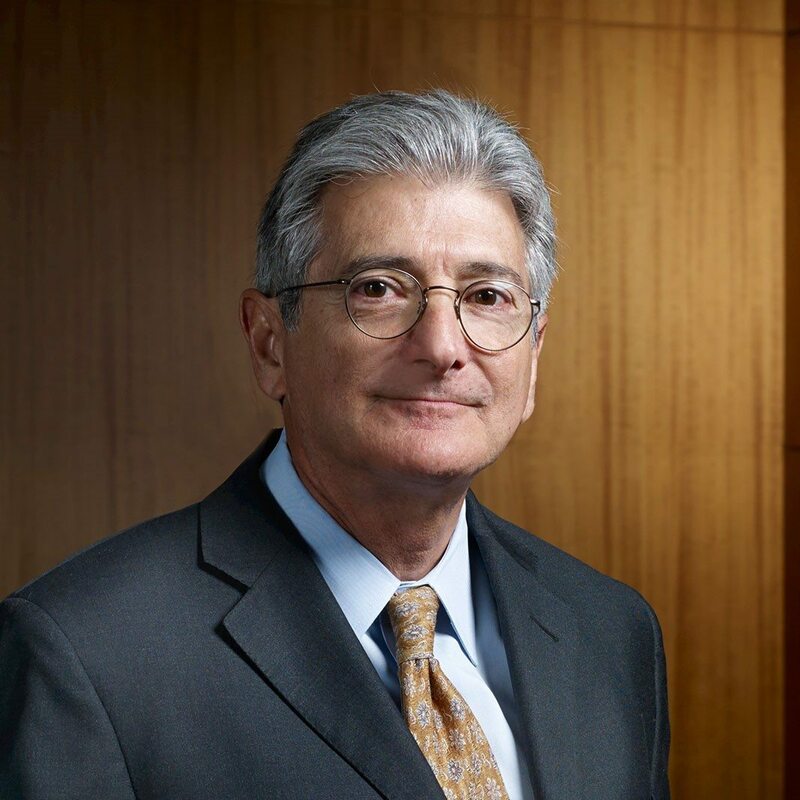 Ken Cohen is, according to The Holmes Report, “a lifetime Exxon employee,” having been with the company since 1977. He’s Vice President for Public and Government Affairs, a role he stepped into in 1999 after having been Legal Counsel. He was promoted into this role by Lee Raymond, company CEO and Chairman, who had long held skeptical views on climate change. 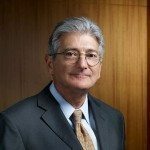 As part of his role, Cohen is Chairman of the Board of Trustees for the ExxonMobil Foundation, a position he has held since 1999, and still holds today, according to the Foundation’s 2014 tax form. And it’s the ExxonMobil Foundation that has portioned out a total of $30.9m 1998-2014 to think tanks running climate denial campaigns. Let us be clear: contrary to media reports, ExxonMobil did not stop funding denial in 2008 – it might like you to think it did, but it’s still funding denial today. To the public eye, Exxon’s “Public Information and Policy Research” section of its Worldwide Giving report, published every year on its website, looked like the company was just giving cash to right wing think tanks as many corporations did. In the early 2000s there are numerous grants that have descriptions indicating money dedicated to climate change work. We saw this in the 2001, 2002, 2003 and 2004 Exxon Worldwide Giving reports. In 2003, ExxonMobil earmarked over $1 million dollars worth of grants for climate change and, in 2004, listed over $1.6 million in climate specific grants among the $3.4 million given to groups who were engaged on the climate science and policy debate. By “engaged” in the debate, we mean running full on climate denial campaigns. These were the ExxonMobil-funded army of climate deniers. For example, in 2003, “Frontiers of Freedom” received two ExxonMobil grants, $95,000 for “Global Climate Change Outreach” and $50,000 for “Global Climate Change Activities”. In 2004, there is a “Climate Change” grant for $10,000 to Steve Milloy’s “Advancement of Sound Science Coalition” – the “junk science” organisation set up by Philip Morris’s PR companies APCO and Burston Marstellar to challenge the science of second hand smoke. Milloy then moved to challenging global warming, ozone depletion, etc. Also in 2004, The American Leglislative Exchange Council (ALEC) got $222,000 from ExxonMobil, $137,000 of which was earmarked for climate change issues. ExxonMobil is still funding ALEC today. Others who were funded for climate change work that year were the George Marshall Institute, Heartland Institute, the Competitive Enterprise Institute, and the Committee for a Constructive Tomorrow (CFACT), all organisations who are, to this day, running denial campaigns. CFACT, Heartland and some of the CEI staff are planning to head to Paris this year, where they’ll be working with leading Republican - “global warming is a the biggest hoax perpetrated on the American People” - denier, Senator James Inhofe. However, the following year, in 2005, things got strange. The public version of Cohen’s ExxonMobil Foundation’s grants contained no descriptons – intead vague, anodyne explainations (e.g “General Support”), whereas the forms the Foundation submitted to the IRS contained more detail about the grants. The public version is published in Exxonmobil’s Worldwide Giving Report, released each spring around the annual shareholders meeting, and officially filed with the IRS as a “990” form. The 2005 990 lists a total of $996,500 in grants described as specifically for climate change-related work. The 2005 Worldwide Giving Report has none. The 2005 ExxonMobil IRS 990 Form lists $90,000 for "Climate Change & Energy". The 2005 Worldwide Giving report lists $90,000 as “General Operating Support”. The ExxonMobil 990 for 2005 in the public Giving report lists $90,000 as “General Support” , whereas the 990 lists this grant as $90,000 for “Climate Change”. The Competitive Enterprise Institute got $90,000 that year, listed as “General Operating support” in the public report, but specified as “environmental programs” in the 990. The following year, the CEI produced a video – “Carbon Dioxide is our Friend” that caused such an outcry, ExxonMobil had to drop funding altogether. if you knew all the science, if you are such a stand for good science, why did the foundation you chair spend so much money on climate denial? Who, specifically, at the ExxonMobil Foundation solicited and approved these grants? Who annually reviewed the deliverables on the grants? Who was the point of contact for the grantees? Were the proposals coming in from NGOs like Heartland or Frontiers of Freedom or did you select or conduct outreach to those groups to set up these deals?